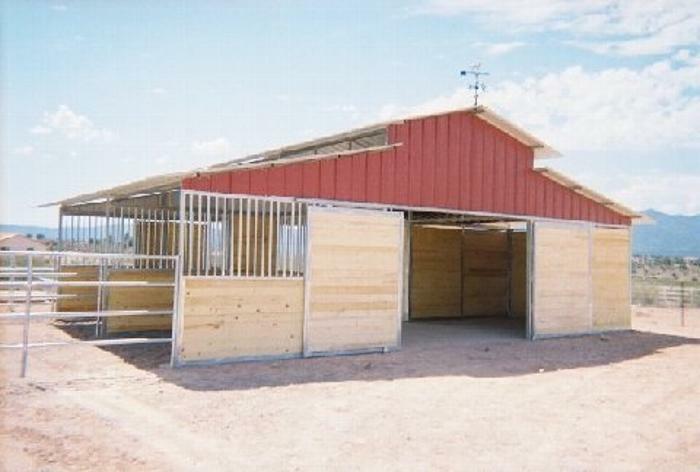 At LONESTAR we are very proud of the quality and craftsmanship that our talented crew build into our barns. 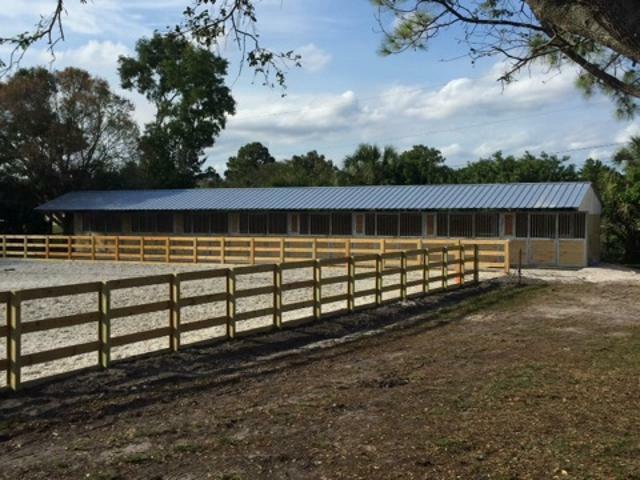 Our goal is to build the most affordable horse barns on the market today, while maintaining the integrity, beauty and strength that horsemen expect from a top quality barn. Built in Texas with Pride! SPECIAL DISCOUNTS TO ALL FELLOW PEACE OFFICERS, FIRE FIGHTERS & MILITARY PERSONNEL. OUR SINCERE THANKS AND PRAYERS ARE WITH YOU. 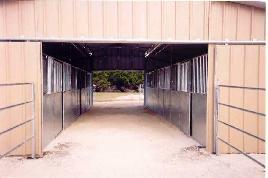 Tongue & Groove Raised Center Aisle Barn All barns are designed and built by professional horsemen for your horse's comfort & safety. 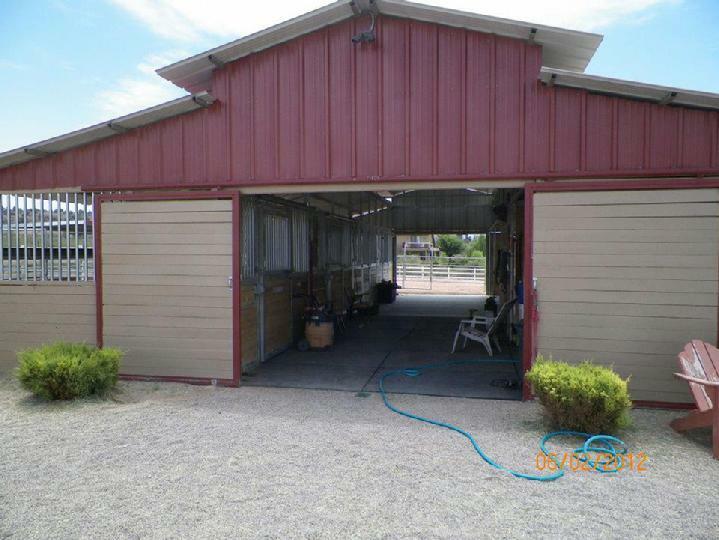 BUY FACTORY DIRECT AND SAVE THOUSANDS OF DOLLARS ALLOWING YOU TO HAVE MORE BARN FOR YOUR MONEY!!! Manufacturers of all your livestock handling needs. 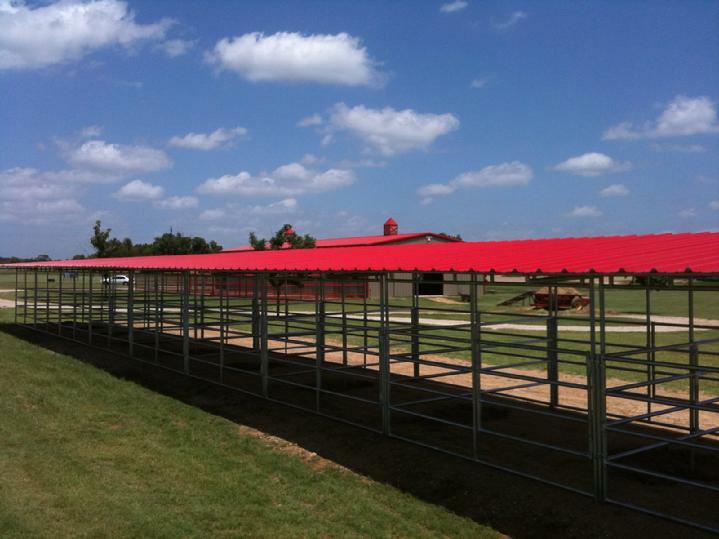 Lonestar manufactures a wide variety of equine and cattle handling products. 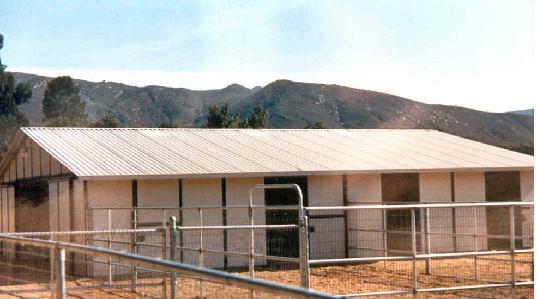 Corrals*Hay Barns*Palpation Chutes*Roping Chutes*Trailer Panels*Pasture Feeders*Metal Buildings*Hitching Rails*Dog Kennels*Shelters*Round Pens*Hog Panels*Wash Racks*Cross Ties*Bull Pens*Rodeo Arenas*Roping Arenas*Riding Arenas*Hot Walkers*Blanket Bars*Saddle/Bridle Racks & Much More!!!!!!! 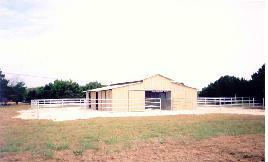 LONESTAR BARNS WILL MEET OR BEAT ANY PRICE QUOTE FROM A LEGITIMATE BARN MANUFACTURE FOR THE SAME QUALITY BARN. LONESTAR'S QUALITY, CRAFTSMANSHIP AND PRICE CANNOT BE BEAT.